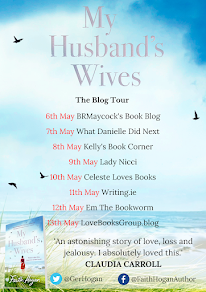 Today I am delighted to host a Q and A with author Jon Rance as part of the Dan and Nat Got Married blog tour. Hello. Thank you so much for having me on your blog today. I’m very excited to be here! Dan And Nat Got Married, was inspired by a few things. When I sat down to write my fifth novel, I already knew I wanted to write a really good romantic comedy. Even though all of my novels have been comedies to some extent, I’ve never really tried to write a rom com. So when I started thinking about this book, I wanted a unique hook. I knew my main characters had to meet in an interesting way and that would set the tone for the book. Of course, once I had the idea of two strangers waking up married in Las Vegas, that was it. Everything else took off from there. The idea was also influenced by the idea that there are so many ways a relationship or marriage can work. My wife and I met and were married within eleven months and we’ve been happily married for twelve years this year. Some couples can date for years, live together, be engaged for a long time, and plan the perfect wedding and can still be divorced within years. It just goes to show that there isn’t a right or wrong way to be married and I wanted to explore this idea. I adored the characters in this book, especially Nat. How did you manage to write such relatable, likeable characters? Firstly, thank you very much and I’m so glad you loved the characters. I love them too! For me the most important thing about a romantic comedy is the characters. Yes, you need to have an interesting story, a great hook, and a catchy title helps, but without great characters everything else will fall apart. It’s probably more important than in any other genre because when you’re dealing with love, you have to want the characters to be together and this means caring about them and liking them. I read a lot of reviews of romantic comedies - films and novels - and one of the things that’s clear is that if people don’t like the characters they inevitably didn’t enjoy it. I tried really hard with this book to create a lot of really interesting, likeable, real, and flawed characters that hopefully readers will fall in love with. We have Dan and Nat, but also their best friends, Adam and Ellie, who I think steal a lot of scenes in the book! 4. Dan and Nat Got Married is a story full of laughs. How do you find the balance between making people laugh and still writing a believable story? I forget where I read it, but I read a quote from someone who said that writing a comedy is the same as writing a drama, only with laughs. The essence is that you never start off by writing a comedy, you start writing a drama and then add the laughs later. All of my first, second, third, and probably fourth drafts, are never very funny. I focus entirely on the characters and the story. Once that is done I go back and find where it’s funny and just make it funnier. For me writing is about real life. I’m trying my best to make my books feel as real as possible and life isn’t always funny or dramatic, it’s a combination of both. My old editor at Hodder always told me, comedy is about light and dark because unless you have contrast you can’t appreciate the other. I hope that all makes sense. 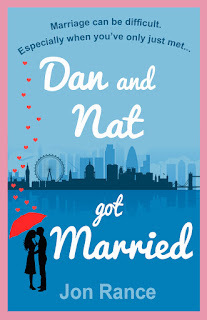 The cover for Dan and Nat Got Married is striking and very eye catching. Did you have any input into the designing of the cover? I designed the cover myself! One of the biggest things about the book is that it’s set in London and London is so important to the book. I knew that I wanted to have the London skyline on the cover and so I worked with that and went from there. For me covers are incredibly important and they really draw readers in. I’ll read the blurb of any book if I love the cover. I’m so glad you think it’s striking because I wanted it to stand out in a very packed market. I also wanted it to be a bit different from other romantic comedy covers. It has the essence of similar books so readers know what it is, but hopefully it is a bit different and people will be drawn to it and then the blurb will do the rest. If you had to describe this book in one sentence, what would it be? Marriage can be difficult. Especially when you’ve only just met. I adored everything about this book. When you were writing it, which came first, the characters or the storyline. Great question. Well it’s sort of a bit of both. The initial idea of two people waking up married was the starting point, which is storyline. But the hardest thing about the book from my perspective was giving both characters good and realistic reasons for giving the marriage a go. In reality most people would probably just get divorced and never see each other again, so I had to spend a lot of time working on the characters and giving them both valid reasons for wanting to give love a second chance. 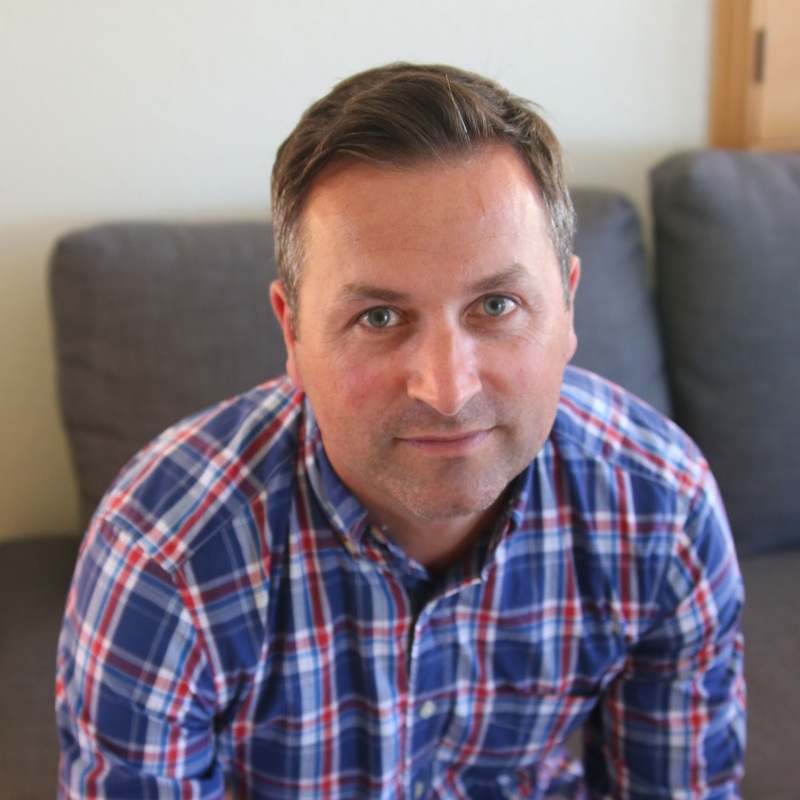 When writing the book, I sort of switched between working on the characters and the story. I’m also a very disorganised and spontaneous author. My first few drafts are always me trying to figure out the story and getting to know the characters. A lot can change between the first and third drafts! I’m already working on my next book. It’s still very early on and again, until I actually start writing it, I’m not entirely sure where it will go. I do have a very good hook for a novel though and a title I love. I have the beginning and the end and some ideas about the middle, but it’s very much a work in progress. All I can say at the moment is that it’s going to be a lot bigger in scope, tone, and I think more dramatic than my previous books. It will definitely have some humour because as I said before, I’m trying to recreate real life, but the story definitely gives me more room for a bigger emotional journey. I hope that sparks some interest! I loved both Dan and Nat, but do you have a favourite? Oh that’s cruel! How can I choose? I really loved writing this book because it does have some great characters. I especially enjoying writing the scenes between Dan and Adam because they’re so typically blokey, but also touch on some difficult subjects that bring them closer together. I also really loved the scenes with Nat and her best friend, Ellie, because they’re so different as people, but love each other so much. I really couldn’t choose because I love them both so much. I also really enjoyed writing the scenes with Nat’s family, especially her strong, domineering Irish mother! What authors have influenced you in your work? Gosh, so many. I think the biggest influences for me have been Nick Hornby because reading ‘High Fidelity’ really changed how I thought about writing. Mike Gayle because reading ‘Turning Thirty’ inspired me to write my first novel. David Nicholls because he inspires me to be better. I think ‘One day’ is just the perfect book. I have friends like Matt Dunn and Andy Jones, who I talk to online a lot - although there’s a beer on the horizon - who constantly keep me going. They’re also both really great blokes. The writing community in general is so friendly and lovely. Thanks so much for having me on your blog. It’s been an absolute pleasure!